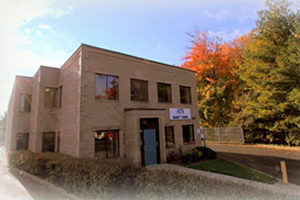 ATS Scientific Inc. has been supplying the Canadian scientific community with high quality lab equipment since 1989. We want to hear from you and welcome your ideas on topics that would be of interest. We can offer customized workshops or webinars on sample preparation or on analytical challenges you may have. Please contact us with your suggestions. We would like to know more about your level of satisfaction with our products and services. Please take a few minutes to complete our Customer Satisfaction Survey.